Uncover the authentic you, control the critic within, and find the peace you need to live your life on purpose. Learn to silence the persistent chatter of your inner critic and replace it with the voice of your inner guidance, your spirit. Tame Your Inner Critic takes you on a journey of self-discovery, exploring the energy of your thoughts and turning the negative into positive. Discover how to use your innate intuitive abilities to heal these energies and discard judgments and criticisms that have built up over the years. Find your true north—your own internal wisdom that is connected to the divine and gives you guidance. With specialized exercises and meditations, this book shows you how to banish negativity, improve your relationships, and realize new ways to share your gifts with the world around you. I received my copy of Tame Your Inner Critic Book & Workbook. The next day I left to visit my Mom for Easter. While visiting my Mom in Michigan ~ my brother and I made one of the hardest decisions we have ever had to make. We needed to place our Mom in a secure assisted living home. She was living alone in a new home we had built for her about 5 years ago after our dad passed away. Our Mom was very independent. She got ill and now she could no longer be the independent person she was prior to her illness. What made the decision so very very hard is that she did not realize the need for the change. In our hearts we knew it was the right decision but it was so so hard - self doubt - constantly rethinking and rethinking - what can we do differently - are we doing the right thing. We were our worse critics. We could get help to come to the home - problem with that was she wanted no one in her home. The third week at my Mom's - we moved her into a very nice assisted living not far from my brothers home. 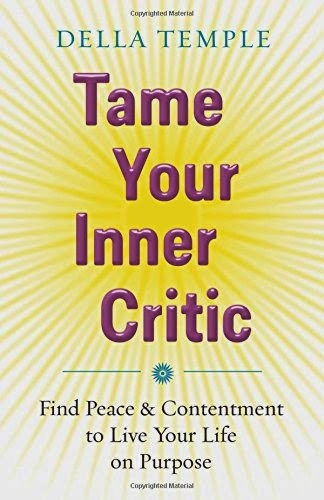 On the second night when I arrived back at my Mom's home after visiting her - I picked up the copy of Tame Your Inner Critic. Right away I was hooked. It was like this book was written for me! I am a firm believer things in my life happen for a reason! Reading Tame Your Inner Critic at this point in my life was meant to be - I am my worse critic. 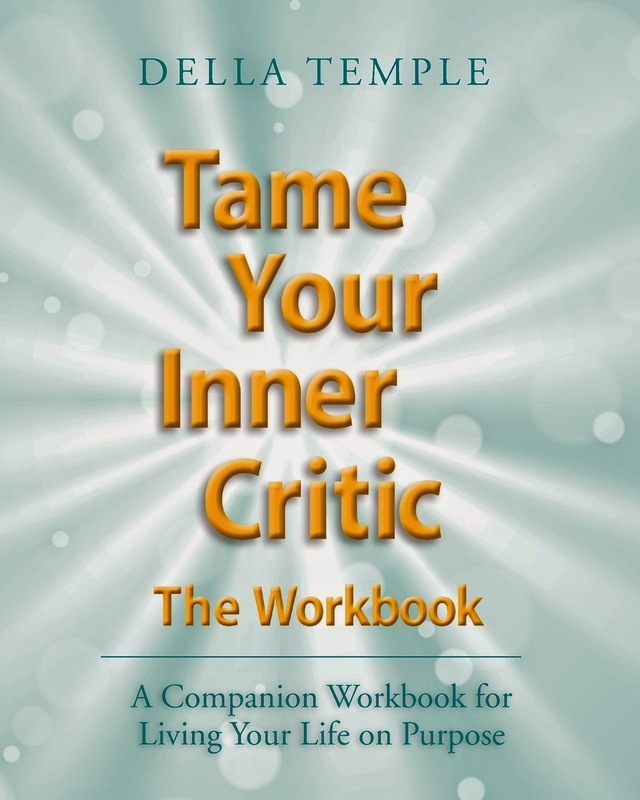 Tame Your Inner Critic Book & Workbook are my new life journey. 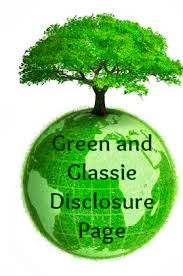 I honestly think the book and workbook are part of me - it is amazing how much they have helped during my difficult time. I thought I knew myself pretty well - but I am learning so much about me. I highly recommend everyone give it a try - hopefully you will be as pleasantly amazed as I am. 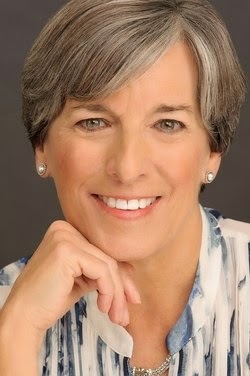 Della invites the reader to experience opening to their intuition on the journey toward discovering their life's purpose. I'm definitely my own worst critic. While I think it's good to push yourself, my inner voice is frequently quite vicious. I'm a perfectionist at heart and so my critic in me is awful! I push and push myself. Why is it that our inner critic is typically the meanest one we have? I doubt anyone really thinks as harshly of ourselves as we do. This sounds like a very helpful book. Thanks for sharing I will add this to my must read list. I am my own worst enemy sometimes, and I don't like it at all! I think I could benefit from this book. I feel like I am the hardest on myself - always. I need to ease up on my own criticism. I definitely need this. My inner critic is my biggest critic. I've always been my worst critic. Sometimes it serves me well, and sometimes, it just tears me down. Very cool! I haven't heard of this book before. It sounds like it has some really cool and interesting ideas. I think most everyone is harder on themselves then they are on anyone else. This sounds like a great book to read. I am so hard on myself. Like, beyond hard. It's awful and I need to work on it! This sounds like a great read! I definitely need this book! I am extremely hard on myself and would love to find ways to calm that critical inner voice. Sorry to hear about your mom, no one wants to give up their independence, and you hear so many stories about these kinds of places that it is super scary! I'm glad that the book is speaking to you and resonating with what you are going through. We truly are our own worst critics! I'm glad this book helped you feel good about such a tough decision. I hope your mom is happy in her new home! It sounds like perfect timing for you. I think it's pretty common for us all to be much too hard on ourselves. I know I certainly fall into that category. It is hard what you have went through. I know I will be facing this soon. Stay strong. We sometimes are the meanest and most critical to ourselves. Hang in there. This sounds like something I need for sure. I'm going to check it out! Sounds like a great book. Many people should it rid to help with the negative inner dialogue. My inner critic is awful. She likes to make me feel bad about my past and the things that happened to me. I need to pick these books up. I could only imagine how tough that decision was for you. I am glad that you found some peace of mind in the book! This would be great for me. I am always my worst critic. I am my own worst enemy as well, I tend to beat myself up! I'm sure I could benefit from this book. This sounds like a book that could help so many people. Often we are our own worst critic! I am definitely my worst critic. I always think the work I do isn't the best, but others love it. I'm so hard on myself sometimes. Learning to let up is hard to do!